Here at Cloudz Vapour, we’re proud to be able to offer you the amazing, awesome flavours of Suicide Bunny premium e juice! From the pin-up girl art printed on the labels to the complex aroma coming from each bottle, the artful layers in this masterfully crafted e-liquid will delight your palate. Suicide Bunny was created by ‘Pip the Bunny’. Frustrated with juice that wasn’t satisfying her taste, Pip conceived the famous Suicide Bunny juice line. Pip is an artist at heart, so she dedicated her time to a new form of art. Juice making has become her new medium, and she just wants to provide quality, complex juices for everyone to love and enjoy. From the number one fan favourite Mother’s Milk, with its deliciously dreamy combination of cream, custard and a delicate strawberry exhale, to the exotic fruits of Sucker Punch and the marvellously melony Madrina, every flavour in the Suicide Bunny juice range is carefully created in Pip’s clean room and put through a ruthless quality control process. The ingredients are top quality, with no corners cut and no compromises to give you true premium quality. The result? Fantastic flavours with an amazing combination of throat hit and exhale, crafted to suit clearomizers and drippers alike. 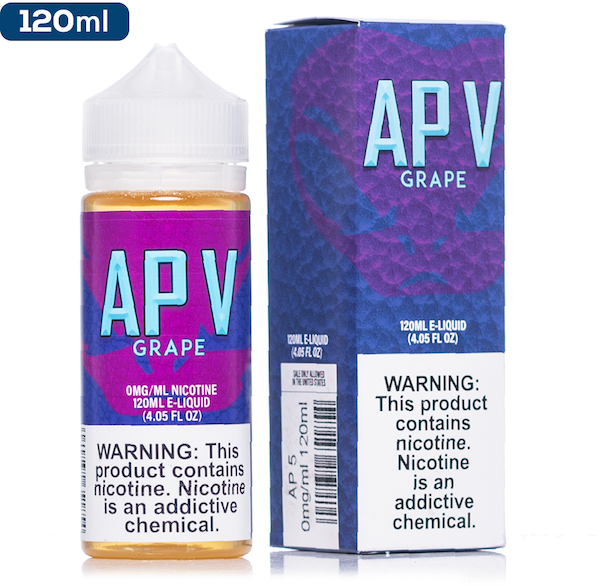 Available in a range of nicotine levels, including nicotine free, these stunning flavours are sure to delight your taste buds and give you an unforgettable vape. For veteran vapers who can’t get enough of the Bunny, check out our range of tanks, mods and accessories to customise your vape and generate even bigger, more flavoursome clouds. 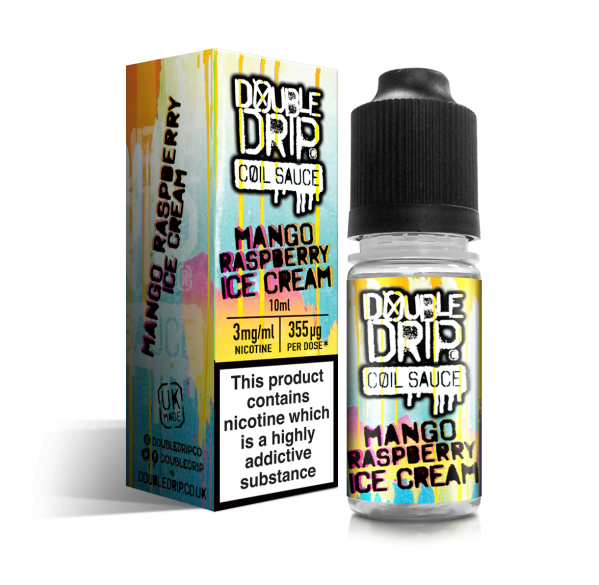 Got questions about the Suicide Bunny premium e juice range or anything else you’ve seen on the Cloudz Vapour site? Drop us a line and we’ll get back to you with answers.